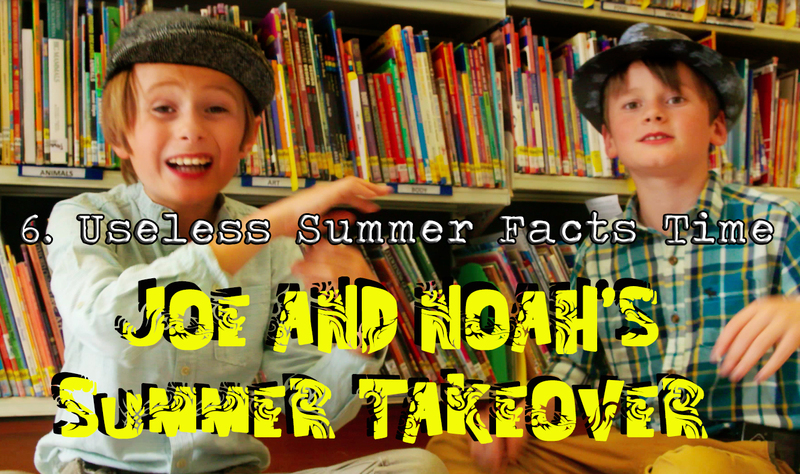 SUMMER TAKEOVER With Joe and Noah | Useless Summer Facts! 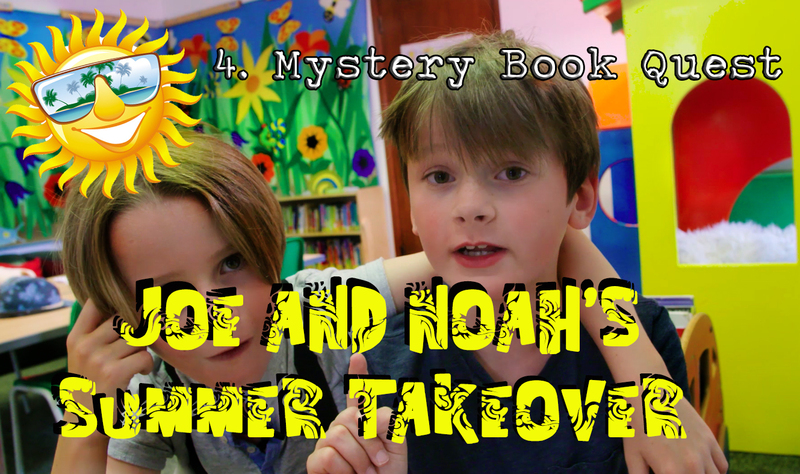 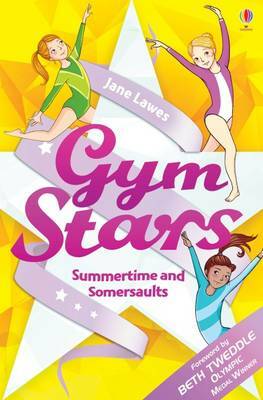 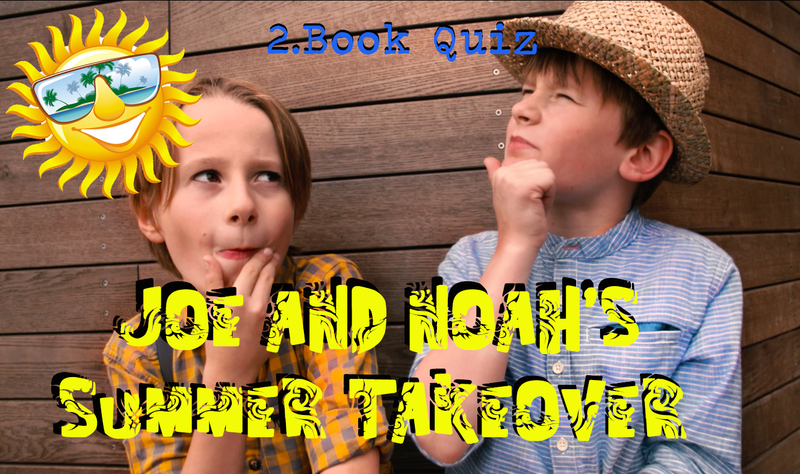 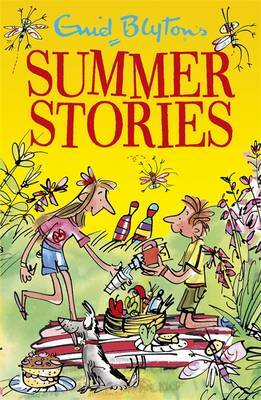 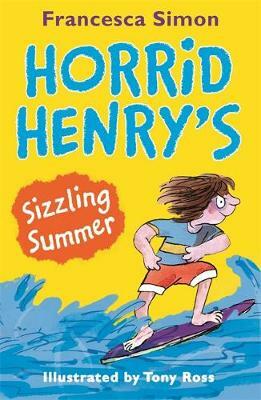 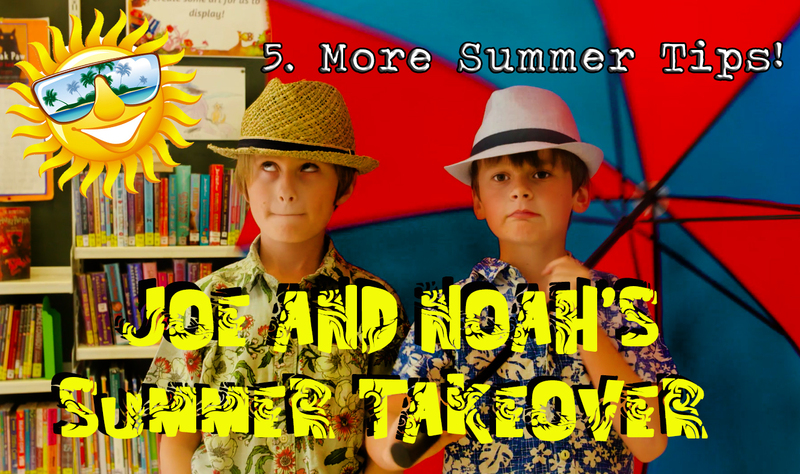 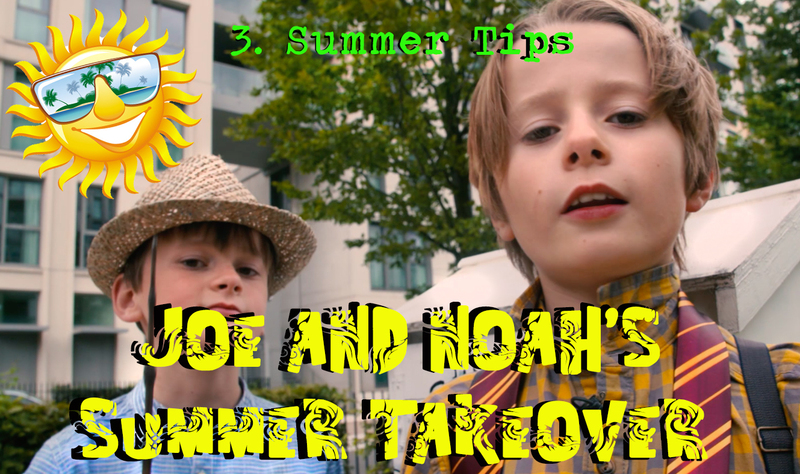 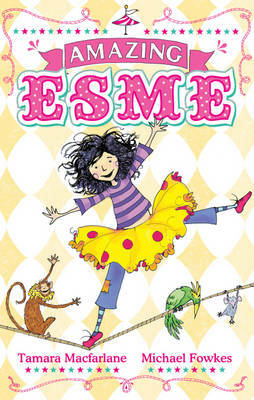 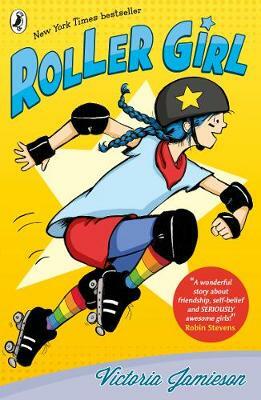 Join Joe and Noah on the last of their Summer Takeover with the sixth of their series of fun bitesized book mad shows, released over the summer holidays. 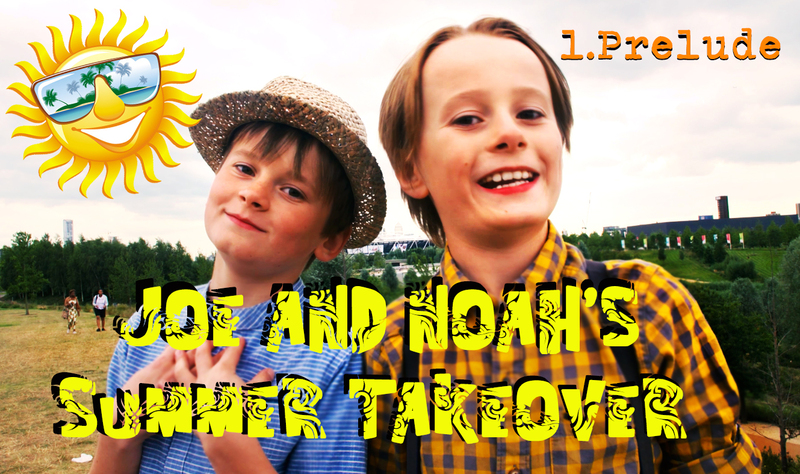 Please note: Video 7 is no longer available.